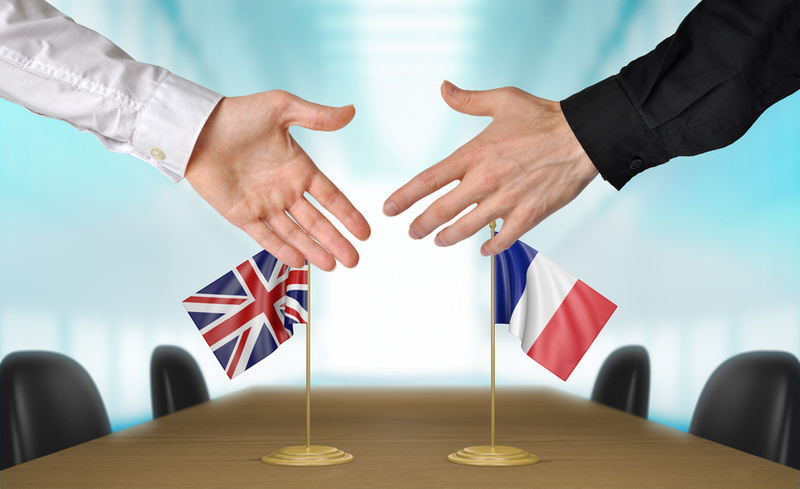 FrenchEntrée > Guides to Buying your French Property > French Tax > Tax residency: France or UK? If you live in France, or are thinking about moving or buying property there, you are probably wondering which is better in terms of tax residency: France or the UK. The short answer is that it depends on your personal circumstances, but France can be more tax-efficient if you know how to use the local tax regime to your advantage – particularly if you are retired. However, you must understand the tax residence rules of both countries, and the double tax treaty, as these will dictate which country taxes your income. You cannot choose where you pay tax. You should always get professional advice on your personal tax situation, but here is an overview of tax in the two countries to give you an insight into the differences. The basic income tax rate is 20% and you pay this on income up to £31,785 (around €43,200). Next is the higher rate, 40%, which applies from £31,786 to £150,000 (€43,200 to €204,000) and then the additional rate of 45%, which applies over £150,000 (€204,480). The tax-free personal allowance for the 2015/16 tax year is £10,600 (around €14,400), or £10,660 if you were born before April 1938. Couples (married or civil partners) are taxed separately, so each receives the full personal allowance. If one of you earns less than the personal allowance, they can transfer up to £1,060 of unused allowance to the other as long as the recipient is a basic rate taxpayer. If one of you was born before April 1935, you can claim a further allowance of up to £8,355. One of the best options for savings is the tax-free Individual Savings Account (ISA), in which you can save up to £15,240 a year. Basic rate taxpayers in the UK pay capital gains at 18% and higher rate taxpayers pay 28%, with the annual exempt amount at £11,100 (€15,090) for 2015/16. However, under the Principal Private Residence (PPR) relief, gains accruing during the period in which a property has been occupied as your main home, as well as the last 18 months of ownership (even if let or not used as an individual’s main home), will be exempted of capital gains tax. If you sell French property while resident in the UK, you may have to pay both French and UK tax. The rates are usually set at the end of the tax year and you are taxed on the household’s, or family’s, earnings as opposed to individual earnings. The total is then divided by the number of people, or parts, in the family (parts familiales) – each working adult is considered one part, the first two children half parts and successive children one part. Tax is calculated on this figure and then multiplied by the number of parts. So, if you are a retired couple and one of you is paying higher rate tax (40%) on your pension income in the UK, you would probably pay less tax in France than if you remained UK resident. You also have to factor in social charges, which are 8% on salaries and unemployment benefits, 7.4% on pensions and 15.5% on investments, annuities, rental income, capital gains and interest. However, there are exemptions. If you hold Form S1 – the EU-wide form that entitles EU citizens to state healthcare in another EU country – and most of your income is from pensions, you do not have to pay social charges on your pension income. There are ways to save in France that can work out more tax-efficient than the UK’s ISA and have no limits on the amounts you can save, such as the Livret A and Assurance-Vie. It is important to ask for professional advice on which best suits your personal circumstances. In France, you pay tax at the above income tax scale rates on capital gains from shares and securities. Any gains from selling worldwide property are taxed at 19%, with progressive surtaxes of up to 6%. In addition, you pay social charges at 15.5% on both. You pay less tax the longer you own a property or shares because of a taper relief system. If your main home is your ‘habitual and actual’ residence when you sell it, it is exempt from capital gains tax. However, if you move out before you sell it, you could lose the relief entirely, no matter how long you lived there. If you sell UK property while resident in France, you will be taxed in France and given a credit for any UK tax paid. So, retired UK nationals with pension income and investment capital may be much better off, tax wise, in France than in the UK. 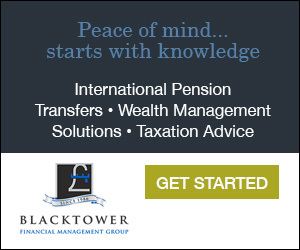 However, it is essential that you seek expert advice from an adviser with in-depth knowledge of both the French and UK tax systems, especially if you or your surviving spouse/partner plan to return to the UK in the future.